Wendi Zwaduk - Romance to make your heart race: St Patrick's Day and It's Gonna Be a Blast! Guess what guys! 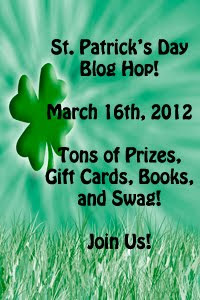 On Friday March 16th, we're having a Blog Hop to celebrate St. Patrick's Day and wearing green! Over 120 authors are going to be telling anything they can about being Irish, celebrating the day, wearing green, drinking green beer... pretty much anything! Each author will be giving away a prize. 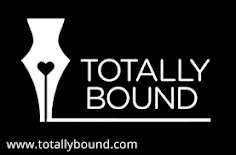 Like a swag pack, gift cards, ebooks, print books, and so much more. Isn't that exciting? LOL. 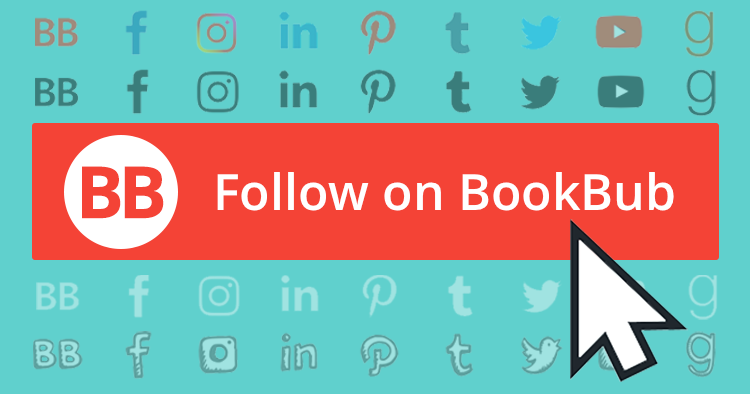 So you as a reader - what do you have to do? Well, come on over to these websites on Friday March 16th and comment on as many as you want. The grand prize winners will be chosen at random from the commenters - meaning you can comment on EACH blog - meaning 120 entries to the grand prize. Sounds great right? Come on over and wear your green and win some prizes!! !